To State it Simply It’s a Capital Game! 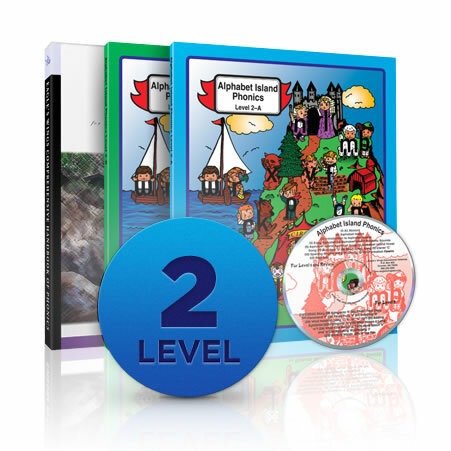 Give your child a solid start in math! 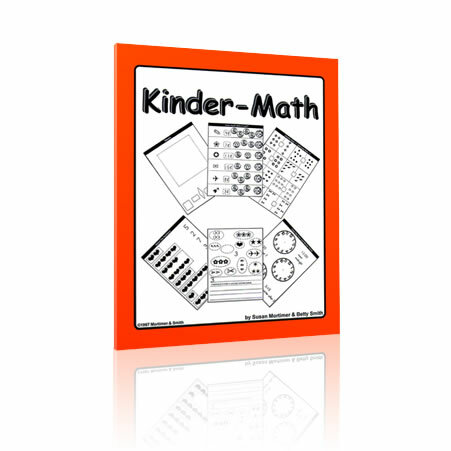 Kinder-Math takes a child from knowing nothing about math to being ready for any future first grade math program. Counting to 100 by 1’s, 2’s, 5’s and 10’s. Eagle's Wings Educational Materials © 2019. All Rights Reserved.